Nishant Bioenergy was established in the year 1999 and is pioneer company in the field. 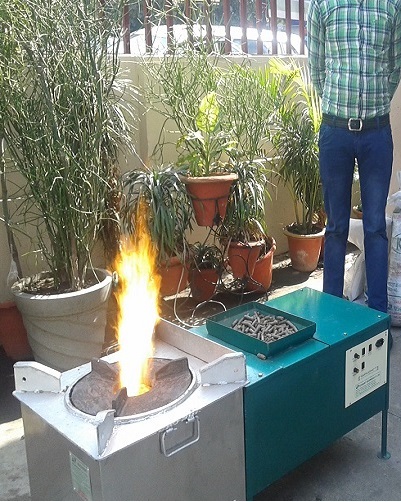 We are providing sustainable carbon neutral energy solutions and creates enterprise based employment opportunities and serves institutional kitchens/industry by providing low cost with recurred saving cook stoves/pellet burners and processed biomass fuel pellets through various local FRANCHISEE. 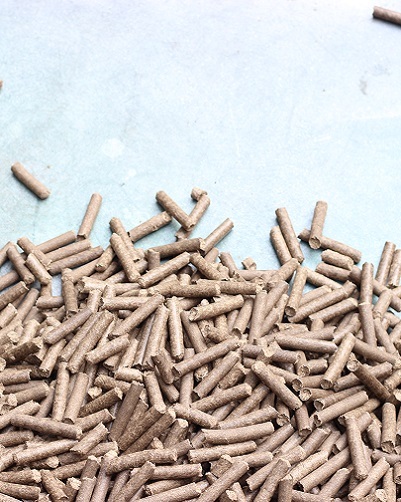 • Selling BIOMASS FUEL PELLET MAKING TECHNOLOGY to local FRANCHISEE and give technical knowhow and training in making of HIGH QUALITY pellets from local biomass. • Providing recurred saving, highly efficient, automated improved institutional cook stoves & pellet burners through local FRANCHISEE. 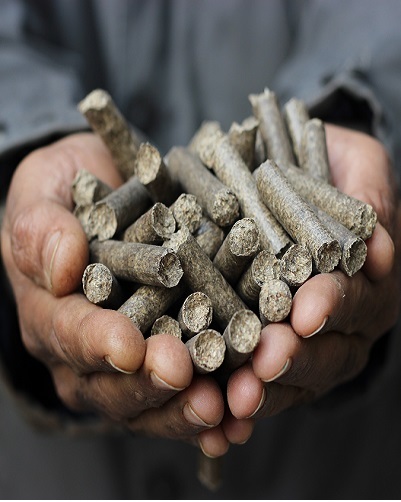 • Creating sustainable supply of fuel pellet by establishing FACTORY TO CONSUMER delivery system. • Help the new enterprises in getting collateral free bank loans from various government schemes such as standupindia. 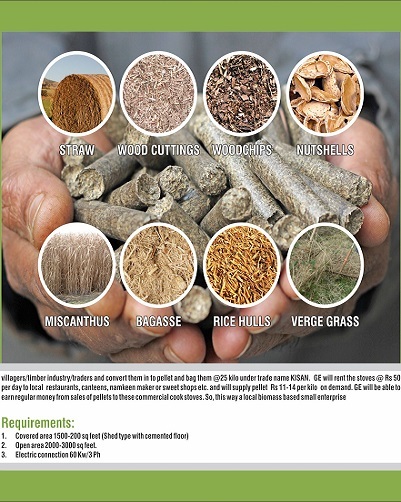 • Linking these businesses with international carbon credit schemes to enable pellet producers to make them more viable than centralised factory-distributor-end consumer system. 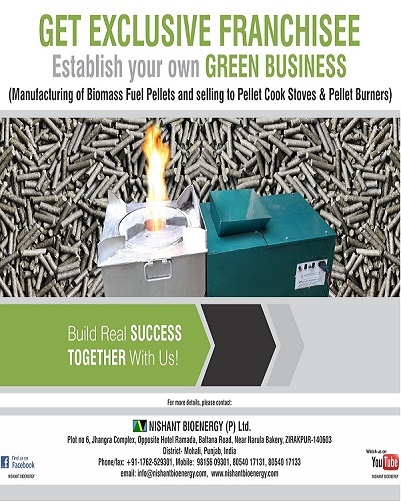 Nishant Bioenergy currently has manufacturing base at Zirakpur, district Mohali, Punjab and has professionally managed office with highly skilled 17 employees.